One or more photo(s) has been virtually staged. 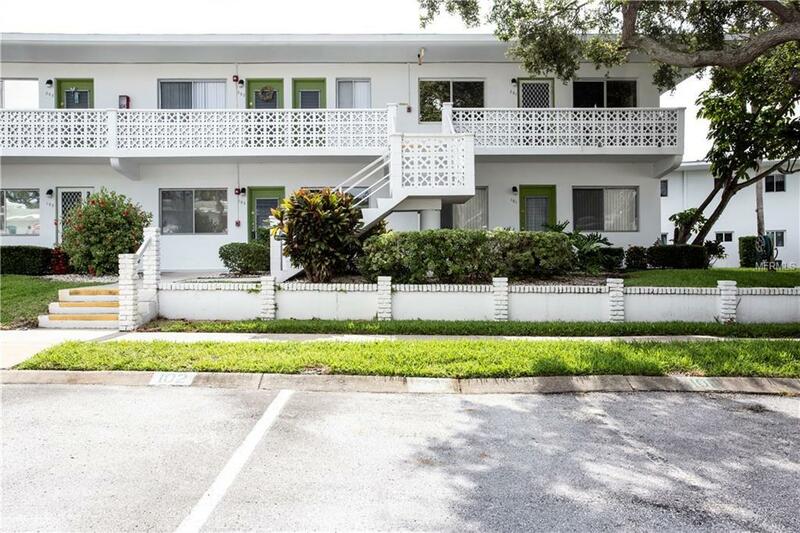 Spacious 2/1 unit on the 2rd floor in Seminole Gardens 55+ Community. 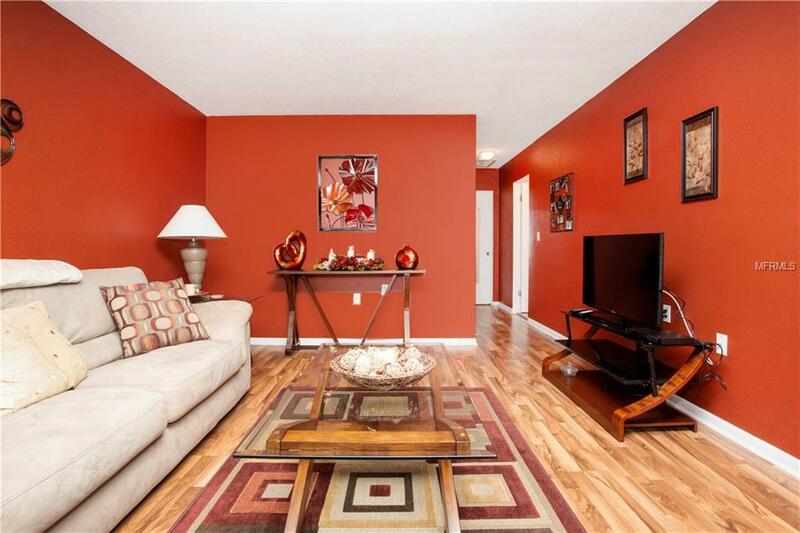 This Condo comes fully furnished and ready to go. 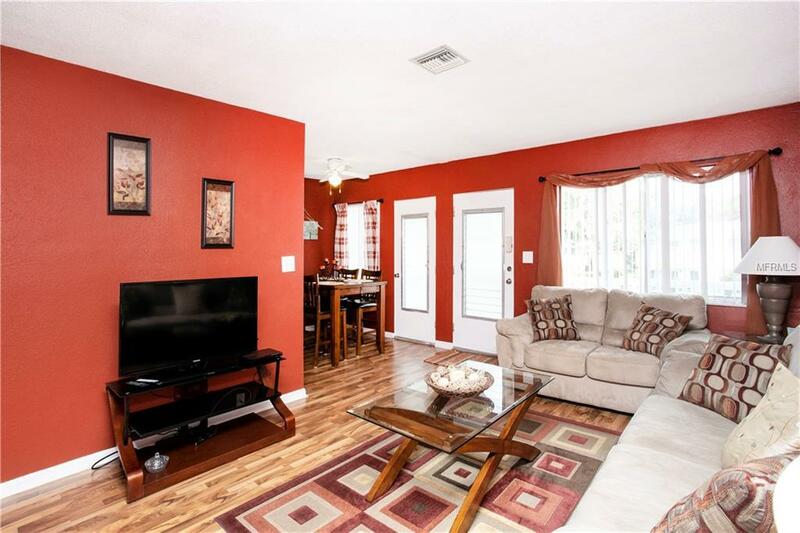 Eat in space in Kitchen, Nice size living room, Large Master bedroom with Walk in Closet,Open and airy with a screened in porch with storage closet. Community shuttle for ease of shopping and restaurants. 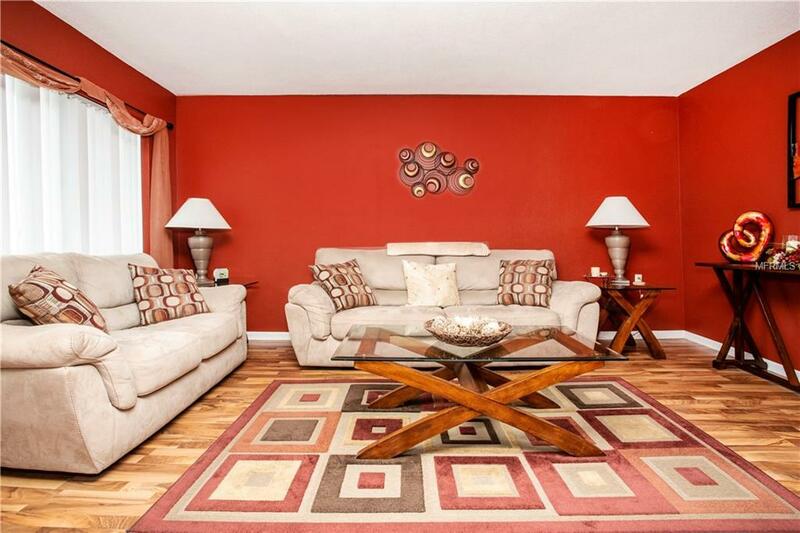 Community has heated pool/spa, sauna, shuffleboard and plenty of activities like cards, dance lessons and parties. Be sure to SEE this GORGEOUS UNIT!! The monthly fees include lot rent, maintenance fees and property taxes. Additional Lease Restrictions 3 Month Rental Min.